If you do your business in Russian region or have Russian-speaking customers, don’t forget about the most popular local social network – VKontakte. You may be quite sure that huge user traffic comes from this service, since it is as trendy as Facebook. Prestashop VKontakte All in One connects your store to VKontakte via the number of widgets – Vkontakte login, like, recommendations, community, poll and others. Millions of users spend their time on Vkontakte every day: it’s no more a breakthrough, but simply the way of living. This fact indicates a vast and endless field of possibilities for sellers to merchandise and create brand awareness. 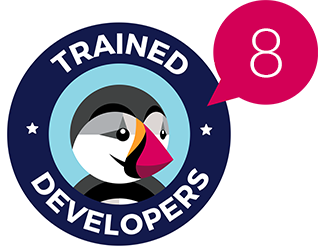 Prestashop VKontakte All in One module knows how to stay friends with the Russian giant. 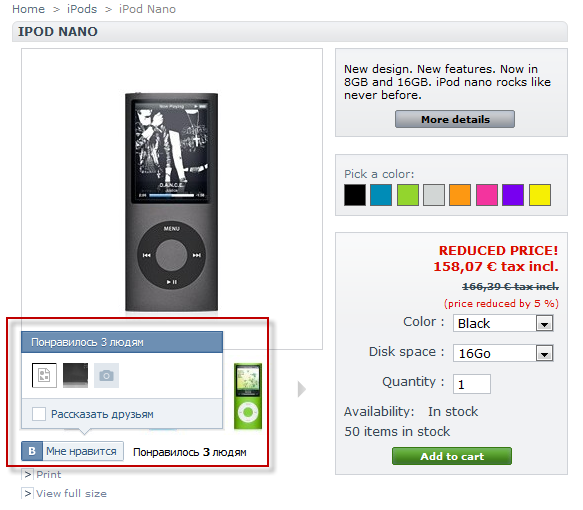 It offers the set of VKontakte smart widgets to be smoothly incorporated into your Prestashop webstore. Users may login with their Vkontakte accounts, find some favorable products and press “I like it”. They are also encouraged to leave comments and vote in polls. Community and recommendation widgets will increase store interactivity by linking your Vkontakte corporate page to the website (Community) and automatically posting the most appreciated products to a stream (Recommendations). 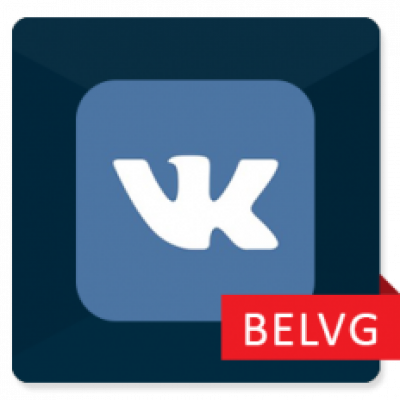 Read VKontakte All in One User Guide (rus).